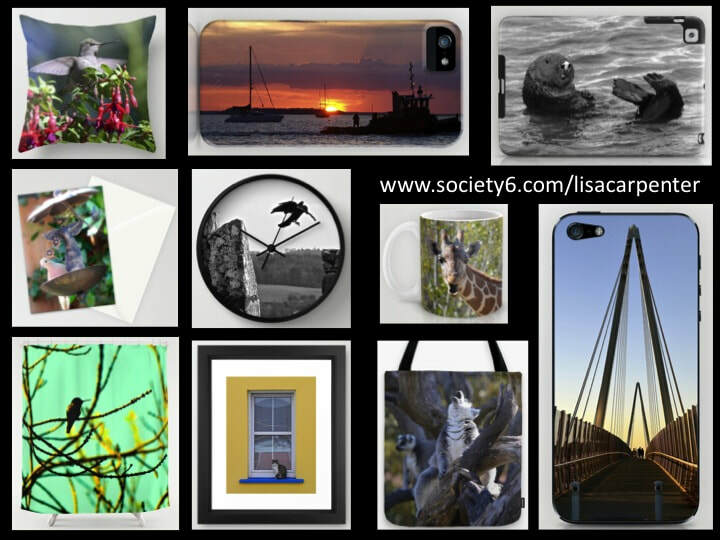 Society6 creates several products from my photography and delivers them directly to you - I upload pictures, and they take it from there! The link above will take you directly to the full gallery of my pictures available through Society6. This is the best place to order quality prints of my photography for your own framing.